Any combination of the above list are the initial actions possible. The above list shows all related new parts of Missions. From layouts to design, pieces of the display functionality are being added. It appears most of these elements will lay over your scanner while a mission is active. Think like a Mission HUD. For those who play in locations where basic ASCII characters cannot describe portals. You may be interested in this tidbit of news. We found an entire new UTF8 parser. This handles text in hopes to prevent previous errors of searching / ordering for all characters that are used around the world. Note: We have noticed that leading spaces are included with this new parser. Portal names with leading spaces will appear first on the sorted list. This feature went live for everyone in 1.56.0 with the addition of the “publishedTimestamp” attribute. 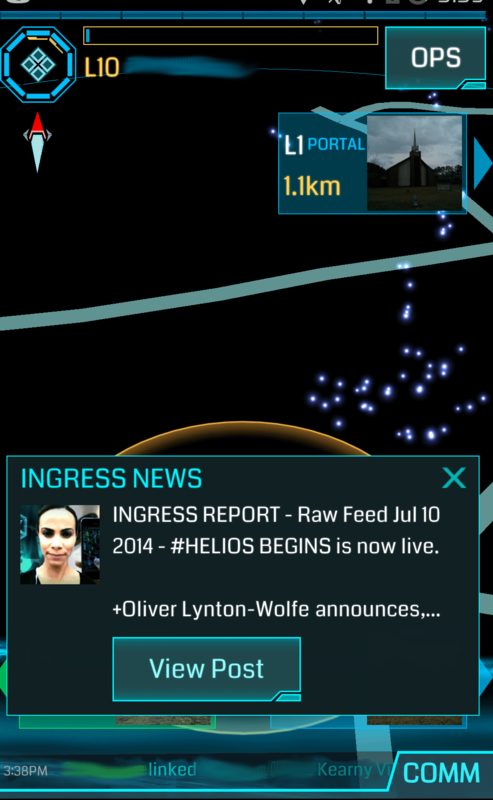 It appears on application launch for any news story that you missed regarding Ingress. Sharing another Agent profile now has separate messages for your profile vs others. Buttons have seen an increase in size and font size. All work is going towards Missions and bug-fixes it seems. Now that iOS is out in the wild on 1.53.0, it begs the question if versions among the two platforms will remain out of sync. I doubt Niantic would like features reaching one platform before another. So we may see features 100% developed, but disabled server-side until both platforms are ready. 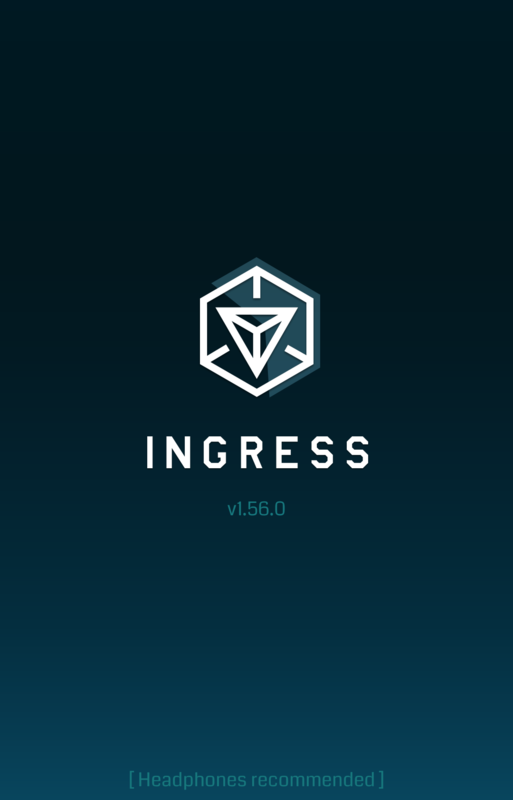 As of now (July 13), Android is on a staged rollout of 1.56.0, while iOS launched on 1.53.0.